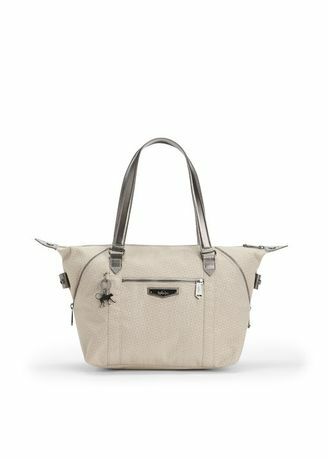 Art S is a lightweight, practical Kipling handbag with adjustable corners that can alter the look and feel in an instant. This small ladies handbag is available in a wide choice of bold prints and bright colours to perfectly suit your unique personality. The Art handbag for women also features plenty of useful pockets to store your favourite essentials, day or night. It’s easy to buy your handbag online with Kipling, just choose your absolute favourite.